Get excited bloggers and friends! 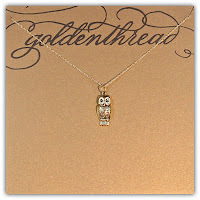 HH Design House is now offering a line of beautiful personalized jewelry from Golden Thread!!! We are so excited to be working with one of our fabulous clients, Jennifer Welker, who is the founder of Golden Thread! 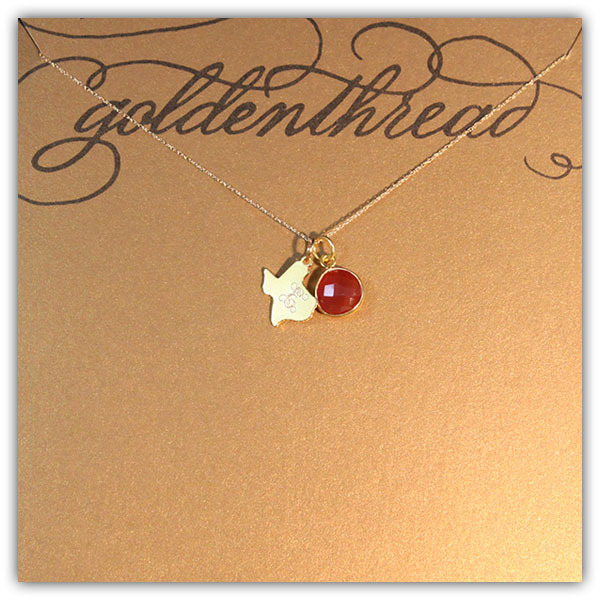 The Golden Thread jewelry line is an interesting and intriguing collection of true personalization and style, two qualities found in everything we offer at HH. We love how Golden Thread mixes trends and classics and includes stackable customizable pieces that can be tailored to express YOU! 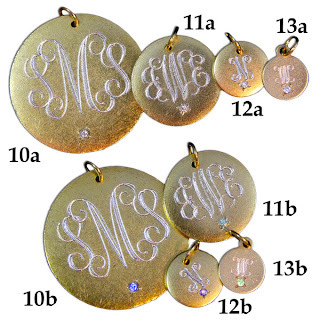 Designs include just about anything you can think of from diamond initials to monogrammed discs to beautiful charms and gemstones. You are just three simple steps away from your unique personalized necklace! Step 1: Pick your chain! We offer solid-gold chains and gold-filled chains...perfect for any budget! Choose from five different lengths of 16" inches to 30" inches. Step 2: Pick your personalized style! the size of a dime (18mm). 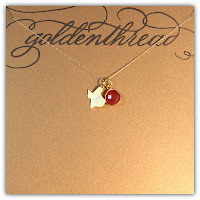 Golden Thread is a great gift idea for fashionistas of all ages and pocket book sizes! The Diana Collection (right) is just one of the many styles offered in our solid-gold line. With round brilliant-cut diamonds, these pendants are sure to turn heads. 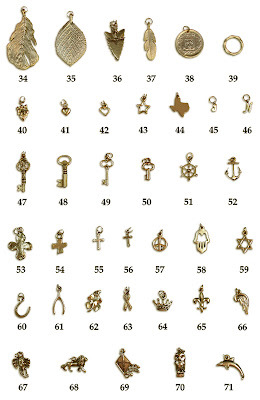 Below are the pendants offered in the Emma Collection (left). They are 14 K gold vermeil discs available with a precious birthstone or diamond option. These discs are engravable (front and back) with a monogram or initial. In the Ellis Collection (right), you can choose from several different shapes from Texas to hearts. 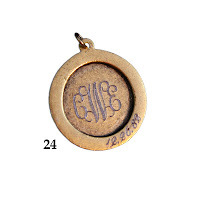 All of these shapes are engravable with names, dates, numerals, numbers, monograms, and initials. The McKenzie Collection (left) offers an old world touch with every day style. 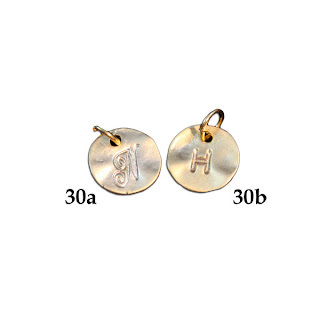 Antiqued yellow gold filled pieces are beautifully monogrammed with a vintage feel. These pieces truly look an feel like a valuable family heirloom. 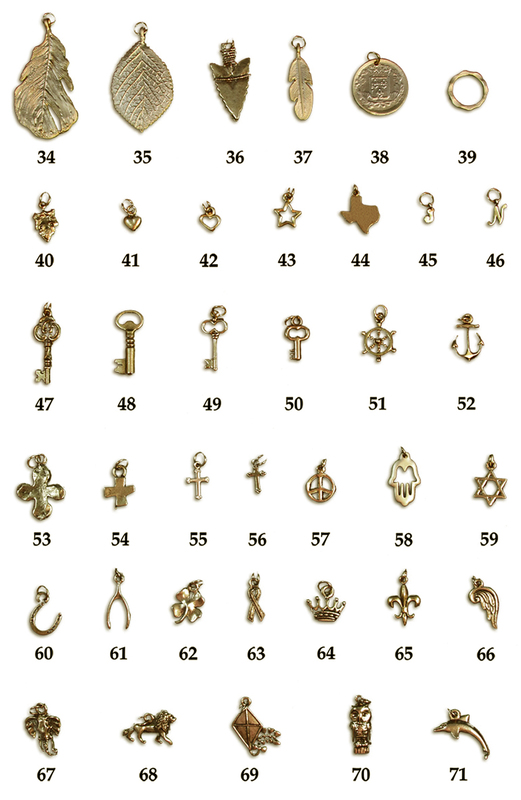 The Sykes Collection (right) consists of stamped charms available with monograms, initials, numerals, names, and dates. These pieces are great for stacking! 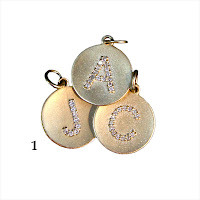 We think it's great to add husbands, children's, and even pet's names or initials on these pieces! Step 3: Pick your charms and gemstones! 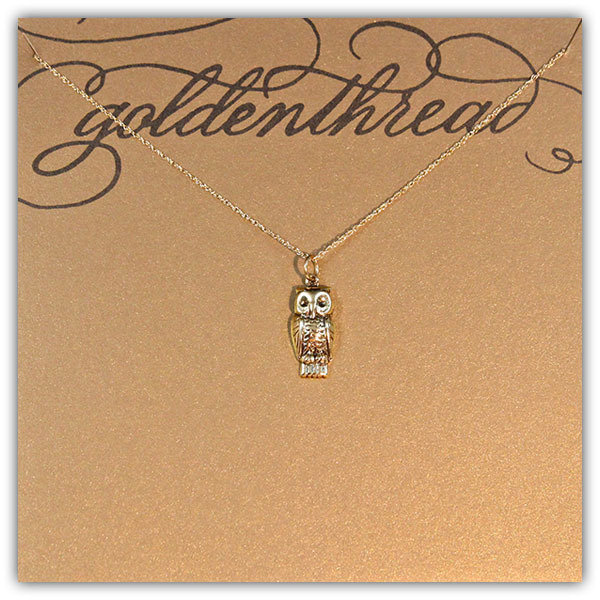 From arrows to keys, to owls, to Texas, and fluer-de-lis...Golden Thread offers beautiful hand-crafted charms to add to your necklaces. Add as many pieces as you would like or mix-n-match! Also available are brilliant bezelled gemstones and wire-wrapped gemstones. Add birthstones, school colors, or simply a color you love to add that pop to any outfit! Add a gemstone for more spirit! Two major events are happening this fall: football season and sorority recruitment! 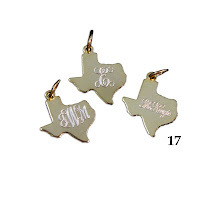 Show your spirit with a unique charm or add your colors to a Texas charm from the Ellis Collection! Add your child's number, name, or your graduation year. The possibilities are endless! 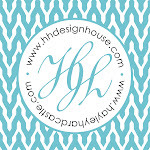 Click HERE to visit the HH Design House ONLINE STORE to build your own!!! We offer so many beautiful, unique, and fun items in our store in Galveston, TX located at 532 Tremont Street. Please feel free to visit our website at www.hayleyhardcastle.com for custom wedding invitations and more by artist Hayley Hardcastle.